Broken Sword: Shadow of the Templars вЂ“ The Director's Cut builds on the original, boasting a new and explosive narrative interwoven with the first story. New puzzles have been added for Nintendo DS and Wii that specifically utilize Nintendo's unique control methods. The game also features stunning animated facial expressions drawn by Dave Gibbons, the artistic genius behind the comic book and upcoming movie, Watchmen. 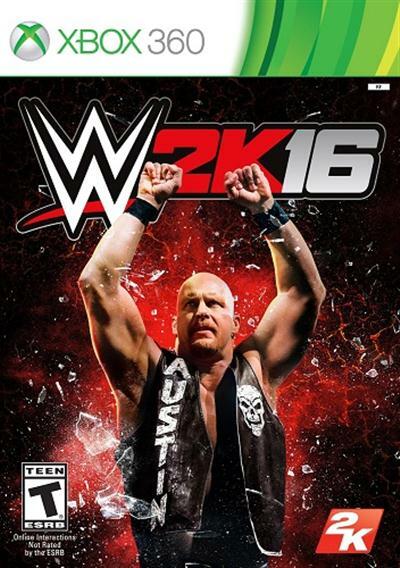 Offering more than 120 unique playable characters, including cover Superstar Stone Cold Steve Austin alongside Seth Rollins, Daniel Bryan, Dean Ambrose, Bad News Barrett, Paige and Finn B?lor, WWE 2K16 includes the largest roster in WWE games history. 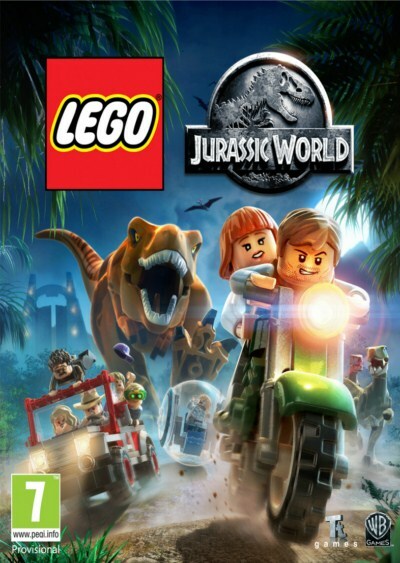 Following the epic storylines of Jurassic Park, The Lost World: Jurassic Park and Jurassic Park III, as well as the highly anticipated Jurassic World, LEGO Jurassic World is the first videogame where players will be able to relive and experience all four Jurassic films. Reimagined in LEGO form and told in TT GamesвЂ™ signature classic LEGO humor, the thrilling adventure recreates unforgettable scenes and action sequences from the films, allowing fans to play through key moments and giving them the opportunity to fully explore the expansive grounds of Isla Nublar and Isla Sorna. The undead curse continues to spread across the kingdom of Drangleic with Dark Souls II: Scholar of the First Sin, a compilation of the critically acclaimed Dark Souls II along with its three DLC chapters (Crown Of The Sunken King, Crown Of The Old Iron King, and Crown Of The Ivory King) along with an array of all-new content. 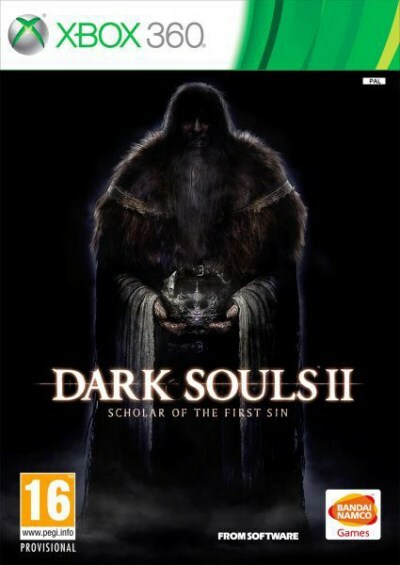 This edition of Dark Souls II: Scholar of the First Sin takes advantage of the power of new-generation platforms with enhanced graphics in addition to brand new game content, including an expanded story featuring additional in-game events and NPC character along with new deadlier enemies and gameplay improvements. 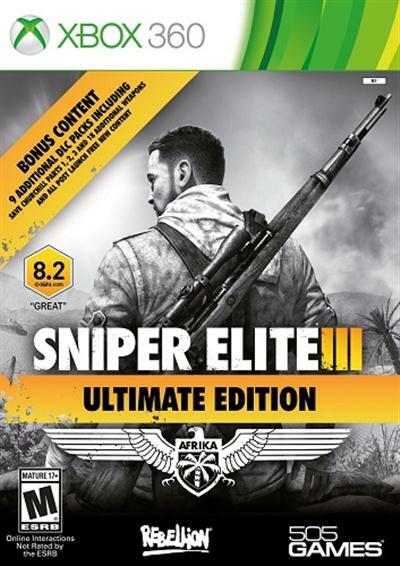 This ultimate edition contains the acclaimed main thrilling game, as well as additional DLC content in one package. 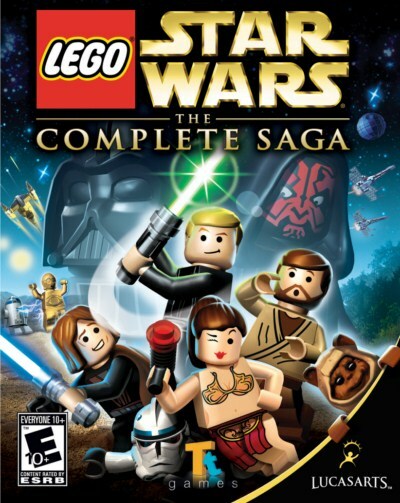 Includes THREE additional single player missions, SIX additional weapon packs with EIGHTEEN new weapons. Additionally the original game has now been expanded with bonus updates.